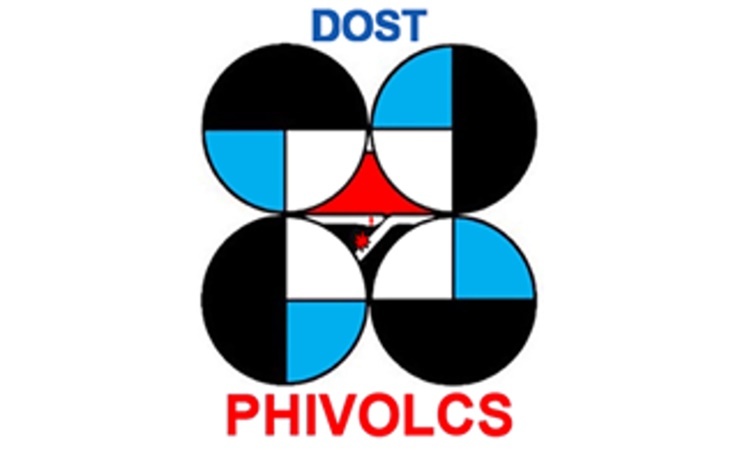 PHIVOLCS – The Philippine Institute of Volcanology and Seismology (PHIVOLCS) issued an advisory for the towns near Mt. Bulusan. 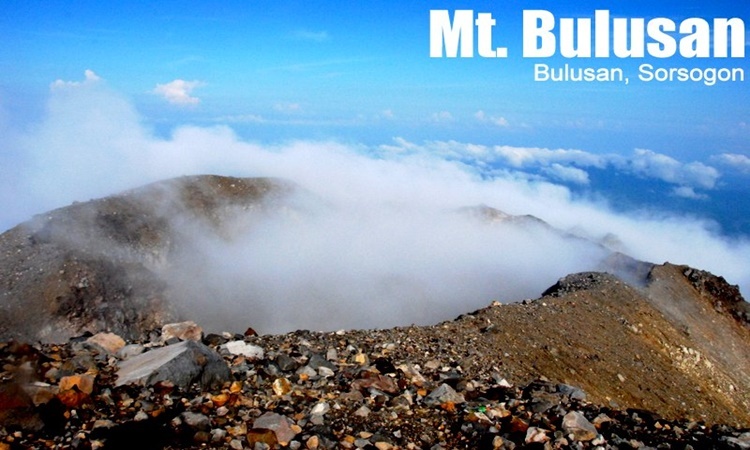 The southernmost volcano on Luzon Island is named Mount Bulusan. It is located in the province of Sorsogon, Bicol region. This volcano is the 4th active volcano in the Philippines. Among the active volcanos: Mayon Volcano, Taal Volcano, Kanlaon Volcano, and Mount Pinatubo. 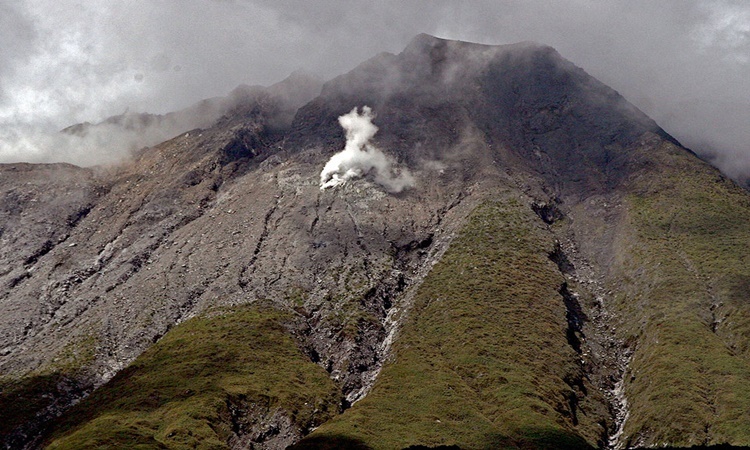 Since 1885, Mount Bulusan has erupted 15 times. Evacuation sites for the people living near the vicinity of the volcano are prepared for the evacuation procedures. The latest eruption of Bulusan happened last December 2016. The volcano shoots ashes in the sky with 2 kilometers high. Based on a report from Inquirer, PHIVOLCS announced an advisory regarding Mt. Bulusan. PHIVOLCS advised the people living at the foot of the volcano to be vigilant and ready for possible lahar flow and flash floods. Mt. Bulusan has the possibility to excrete lahar that is brought by the Tropical Storm “Amang”. The country is currently experiencing the first typhoon of the year. 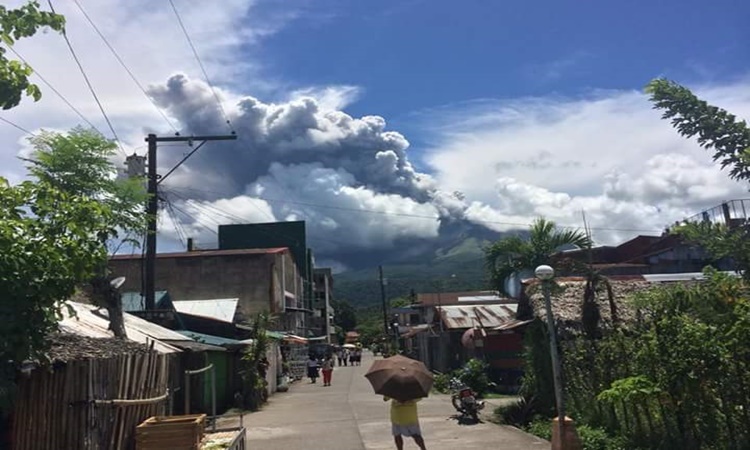 “Prolonged and heavy rainfall may cause excessive erosion of existing pyroclastic deposits in the upper slopes of Bulusan Volcano,” said PHILVOLCS. According to the report, erosion deposits from the volcano could flow into the rivers in Bulusan. Rivers in Southwestern, Southeastern, and Northeastern portion should be noted. 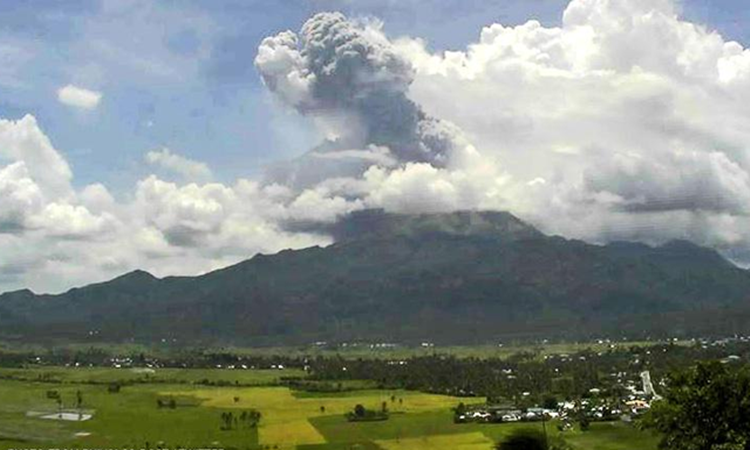 PHIVOLCS said that the settlers near Mt. Bulusan in Juban and Irosin towns may be affected by the lahar flow or landslide. Based on the report, 20 families that are situated at the Barangay Putting Sapa in Juban have already been evacuated last Sunday. The PHIVOLCS warnings and advice should be obeyed by the people to avoid any unfortunate incidents.